Hotel Silenzio, Prague. Silenzio Hotel Prague. 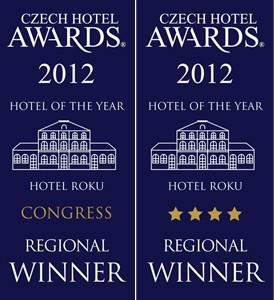 Silenzio Hotel offers superior four-star accommodation in the renowned district of Hanspaulka in Prague. A peaceful green belt encircles this residential area, which is conveniently located for the airport and the major heritage sites of the historic Prague, easily reachable by regular transport. Silenzio Hotel itself is a breathtaking statement in functional design, ensuring through nice public ambiances, rooms and apartments the highest standards of comfort and service. State-of-the-art technologies blend in with style and good taste to provide a perfect stay. Business travellers will definitely appreciate all the excellent facilities offered (including a fully equipped conference centre with catering and organization services). Tourists won't miss the incredible opportunity of visiting Prague at best with the hotel's reservation service for trips, guided tours, museums, sport events and many more cultural and leisure activities.